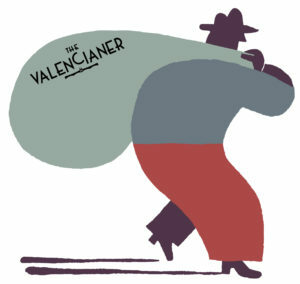 Do you want to receive THE VALENCIANER every month to be able to enjoy it from your computer, tablet or smartphone? Now you can do it in a simple, fast … and free! Because we give you the digital subscription forever. Register in our list of subscribers and you can read our articles, reports, sections, whenever and wherever you want. And you will have access to previous numbers, possibility to collect your favorites … Don’t miss this opportunity, it’s a real gift! And we did not raffle anything at all!